We all watched in disbelief as the streets of our cities became the staging area for uncontrolled spontaneous nervous breakdowns as mobs of misfits, all paid by George Soros ($25.00 an hour plus all expenses, travel, food etc. ), who provided weapons for them as well, to cause as much injury and destruction as possible. Charlottesville, Virginia will go down in history as the flash point for The Soros staged "outrage over slavery" protest. Isn't this a little late? The purpose of the mayhem was for mobs to pull down the statue of Robert E. Lee, then pulverize it with the stated goal of tearing down all statues of historic people. Isn't there a legal penalty against vandalism and destruction of a National Work of Art? Why Robert E. Lee? The Soros useful idiots declared it had everything to do with 'slavery.' Slavery? That was done away with years ago. Why now? And what did Robert E. Lee have to do with slavery? Read his history below. Simple explanation: Soros wants to tear down anything to do with our history. When one wants to conquer a country, as Soros is determined to do with the U.S. the best way to start is by erasing that country's history. The less people know about their history, the more vulnerable they are for take-over. 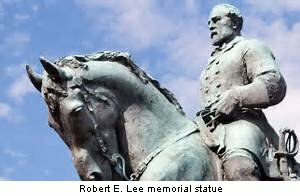 Robert E. Lee was married to George Washington's granddaughter. He worked with General Ulysses S. Grant during the Mexican-American war and became a decorated war hero defending this country. He believed slavery was a great evil and his wife broke the law by teaching slaves to read and write. After the civil war he worked with Andrew Johnson's program of reconstruction. He became very popular with the northern states and the Barracks at West Point were named in his honor in 1962. He was a great man who served this country his entire life in some form or other. His memorial is now being called a blight. What? No American military veteran should be treated as such. People keep yelling, "You can't change history." Sadly you can. This is no better than book burnings. ISIS tried rewriting history by destroying historical artifacts. Is that really who we want to emulate? As they tear down this "blight" keep these few historical facts in your mind. No military veteran and highly decorated war hero should ever be treated as such. This is not Iraq and that is not a statue of Saddam. IN ADDITION: Lee was also very torn about the prospect of the South leaving the Union. His wife's grandfather George Washington was a huge influence on him. He believed that ultimately, states' rights trumped the federal government and chose to lead the Southern army. This piece and the public letter sent to the NFL by a Retired Marine Colonel made my day. 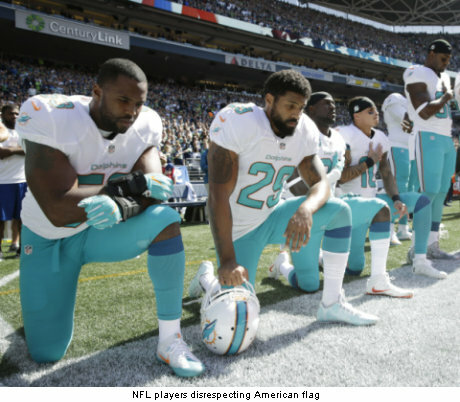 Because of the insult to America by these rag tag football players, I will never buy a ticket to an NFL game nor will I watch it on TV. And these are all multi-millionaire blacks who are protesting against unfair treatment. How's that again? Take a look at the letter below and send it on. "Commissioners, I've been a season pass holder at Yankee Stadium, Yale Bowl and the Giants Stadium. I missed the '90-'91 season because I was with a battalion of Marines in Desert Storm. 14 of my wonderful Marines returned home with the American Flag draped across their lifeless bodies. My last conversation with one of them, Sgt. Garrett Mongrella was about how our Giants were going to the Super Bowl. He never got to see it. "Many friends, Marines, and Special Forces Soldiers who worked with or for me through the years returned home with the American Flag draped over their coffins. "Now I watch multi-millionaire athletes who never did anything in their lives but play a game, disrespect what brave Americans fought and died for. They are essentially spitting in the faces and on the graves of real men, men who have actually done something for this country besides playing with a ball and believing they're something special! They're not! "You are complicit in this! You'll fine players for large and small infractions but you lack the moral courage and respect for our nation and the fallen to put an immediate stop to this. Yes, I know, it's their 1st Amendment right to behave in such a despicable manner. What would happen if they came out and disrespected you or the refs publicly? "I observed a player getting a personal foul for twerking in the end zone after scoring. I guess that's much worse than disrespecting the flag and our National Anthem. Hmmmmm, isn't it his 1st Amendment right to express himself like an idiot in the end zone? "Why is taunting not allowed yet taunting America is OK? You fine players for wearing 9-11 commemorative shoes yet you allow scum on the sidelines to sit, kneel or pump their pathetic fist in the air. They are so deprived with their multi-million dollar contracts for playing a freaking game! "You condone it all by your refusal to act. You're just as bad and disgusting as they are. I hope Americans boycott any sponsor who supports that rabble you call the NFL. I hope they turn off the TV when any team that allowed this disrespect to occur, without consequence, on the sidelines. I applaud those who have not. "Legends and heroes do NOT wear shoulder pads. They wear body armor and carry rifles. They make minimum wage and spend months and years away from their families. They don't do it for an hour on Sunday. They do it 24/7 often with lead, not footballs, coming in their direction. They watch their brothers carted off in pieces not on a gurney to get their knee iced. They don't even have ice! Many don't have legs or arms. "Some wear blue and risk their lives daily on the streets of America. They wear fire helmets and go upstairs into the fire rather than down to safety. On 9-11, hundreds vanished. They are the heroes. "I hope that your high paid protesting pretty boys and you look in that mirror when you shave tomorrow and see what you really are, legends in your own minds. You need to hit the road and take those worms with you! Time to change the channel." 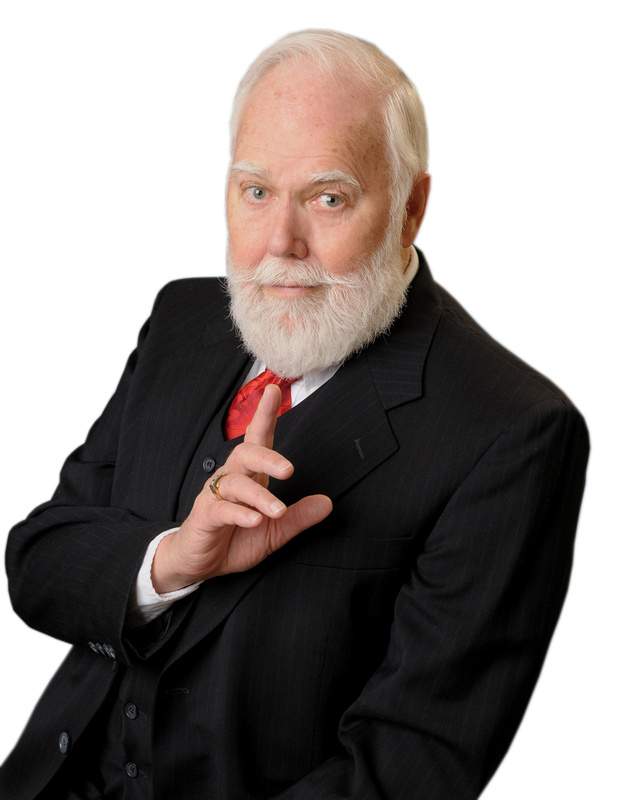 This column is grateful for our anonymous retired minister friend who sent us the Robert E. Lee Stats and the Marine's letter.